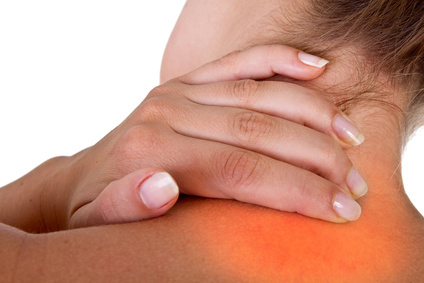 There comes a point in nearly everyone’s life when the services of a chiropractor in Toronto will come in handy. Chiropractic involves the physical manipulation of the spine via a specific set of techniques. It is employed for a variety of reasons, most commonly to reduce pain, improve mobility, and to restore the patient’s full range of movement. Performed by a qualified chiropractor, chiropractic may be able to help patients recover from illness or injury and return to their former physical condition. As essential as the role of a chiropractor in Toronto is to a person’s health and well-being, hiring the right specialist is especially important. One thing you will realize is that hiring a chiropractor is similar to hiring any other kind of medical professional in many ways, although there are some key differences given the specific nature of chiropractic. The most important factor to consider when looking for a chiropractor in Toronto is professional qualification. As is the case when hiring any other kind of doctor, you will want to look into the credentials of the chiropractor you are hiring. At the very least, a potential chiropractor should have undergone the necessary education and training in chiropractic. He should also be licensed and certified to practice chiropractic in your state. If the qualifications of your potential chiropractor check out, the next step is to look into his professional background. If you came across your chiropractor via a referral, you already have a good idea as to what his professional reputation is. If not, you will have to dig a little bit deeper and try to gather feedback from former patients. After you have put together a list of potential chiropractors that meet your requirements with regard to qualifications and patient feedback, you should schedule a face-to-face meeting. Most reputable chiropractors will agree to a personal meeting to give you a chance to see the premises firsthand, and to discuss your condition. This will also give you the opportunity to discuss a potential course of treatment. But perhaps most importantly, a face-to-face meeting will help you figure out your potential chiropractor’s professional demeanor. In some ways, a working relationship with a chiropractor in Toronto is a unique one. You will definitely want to find someone you have good rapport with. This will help you become more comfortable during treatment, which could have an effect on how well you respond to it.